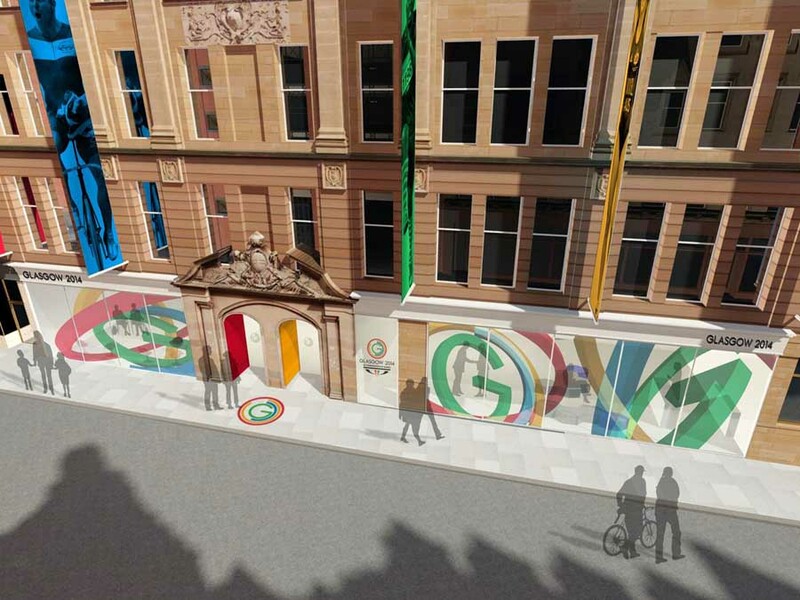 Glasgow 2014, the Organising Committee for the Glasgow 2014 Commonwealth Games, will next year move to new premises in the Tontine Building in the Merchant City area. Glasgow 2014 have selected Tontine House as their preferred new site as they establish a new headquarters for the next four years and see the workforce increase to 1000. Up to 100 Commonwealth Apprentices will work on the refurbishment project. 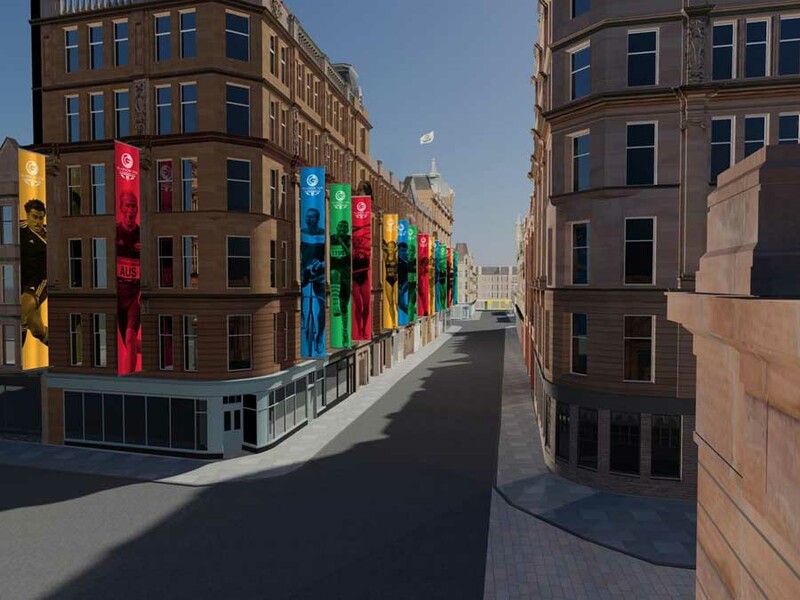 Tontine House will become a key ‘non-competition’ venue during the Games. The move to the Albion Street frontage of the Tontine building from the current offices at Monteith House in George Square is expected to take place towards the end of 2011. The building – where Glasgow 2014 will occupy in excess of 108,000 sq ft – will be fully redeveloped to ensure it is fit for purpose. 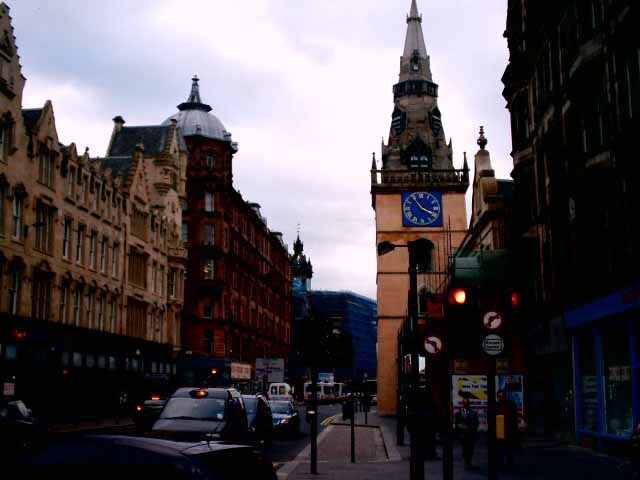 The Tontine Building sits on the north-west corner of Glasgow Cross, and is one of the most important buildings – in terms of architectural quality, scale in location – in the Merchant City. The building is listed. 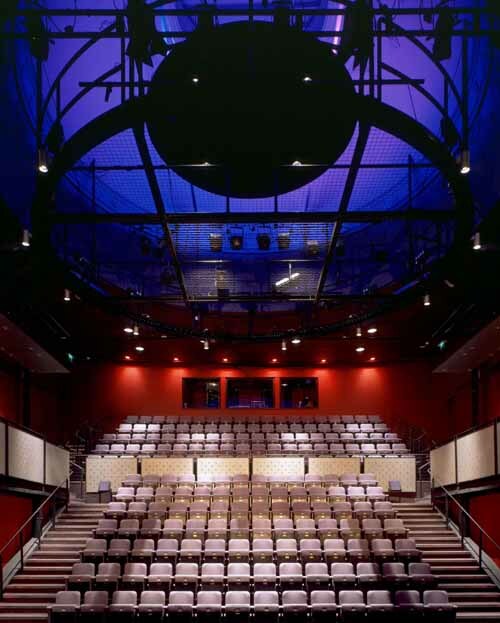 The refurbishment work will be carried out by City Building LLP. City Building will carry out the refurbishment as a Commonwealth Apprenticeship project, with up to 100 apprentices working on the project. Facilitating this important development has been City Property (Glasgow) LLP, an arms length company formed by Glasgow City Council to efficiently and effectively deliver to the market a wide range of exciting property opportunities and enhance its extensive commercial portfolio. 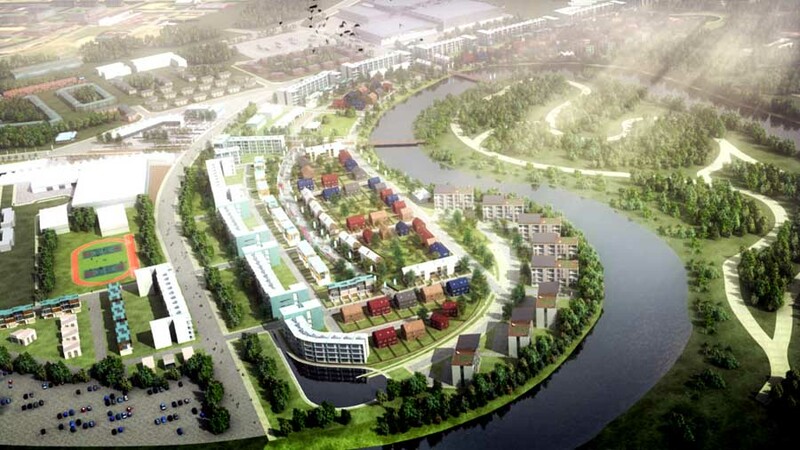 Since it was formed in 2009 City Property has been identifying how, in the present economic climate, they can introduce new ways to sustain and kick start development within the city. As owners of the Tontine building, this is a shining example of that advanced thinking. 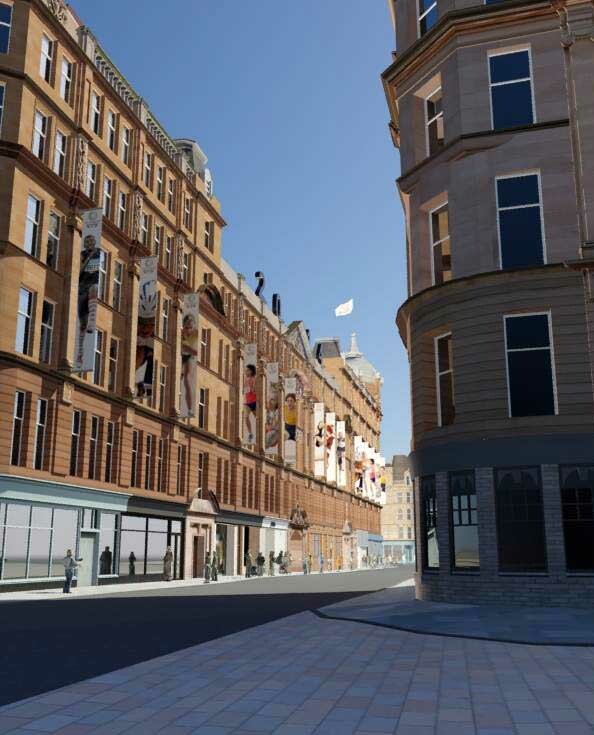 Glasgow’s Merchant City saw £250million worth of completed developments over the past five years, with a further £50million either on site or committed. 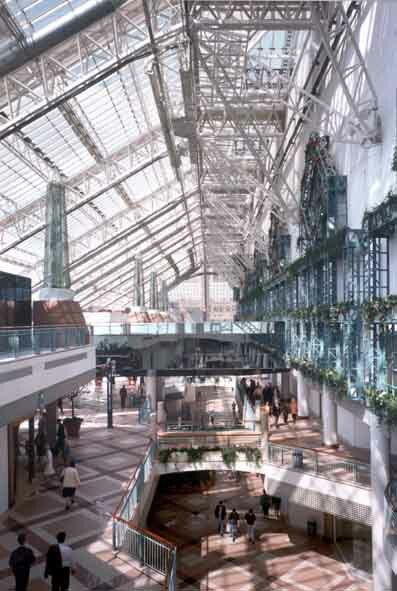 The renaissance of the area came through the transformation of redundant buildings into renowned restaurants, bars, cafes, hotels and some of the finest office space and retail outlets in Glasgow. The success of this rebirth was recognised when the Academy of Urbanism presented the 2009 ‘Best Neighbourhood in the UK’ Award to the Merchant City.